Samir Becic, 4 times Number 1 Fitness Trainer in the world and the Health Fitness Revolution team did research and found the Fittest Christian Leaders in America. With this article, we want to alert other spiritual leaders to be more physically fit and active in order the represent their faith and beliefs in the best light for the 21st century. The wealth (read = health) and prosperity of a nation is dependent on the health and physicality of it’s people. With this being said, Health Fitness Revolution will go into every segment of society and pick it’s leaders and heroes in healthy lifestyle in order the create strong ambassadors. We first researched all the available data on religious/spiritual leaders online and narrowed it down to 25. Then, we did more extensive research to narrow it down 10, and then finally 1. We used a combination of interviews, internet, library, industry literature, and Samir’s knowledge of over 33 years in athletics coupled with his experience as 4 times Number 1 Fitness Trainer in the world. 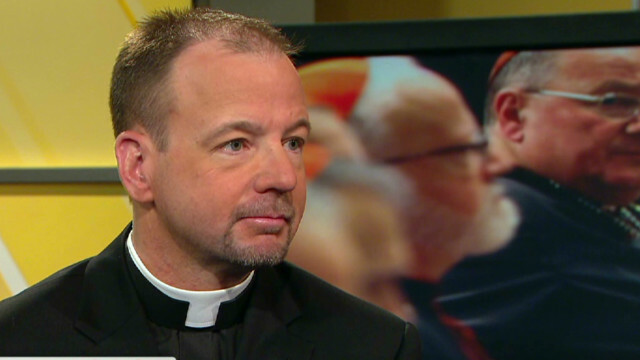 There is an alarming crisis is looming in the pews of churches across America. In fact, statistics suggest that the church today may indeed be in worse condition than the general population. A 2006 Purdue study found that the fundamental Christians are by far the heaviest of all religious groups led by the Baptists with a 30% obesity rate compared with Jews at 1%, Buddhists and Hindus at 0.7%. Similarly, a 2011 Northwestern University study tracking 3,433 men and women for 18 years found that young adults who attend church or a bible study once a week are 50% more likely to be obese. The 50-year-old preacher made headlines a couple years ago when he was pictured in Hawaii with 6-pack abs, which is a testament in itself to how much he exercises. 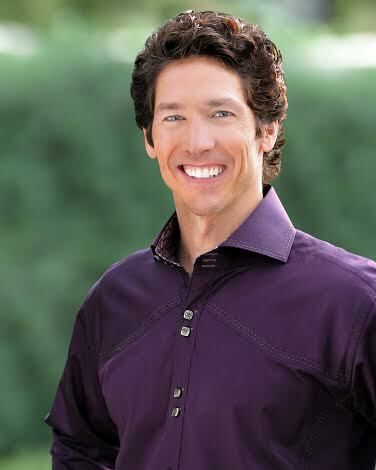 Osteen frequently posts diet and fitness advice on his website, encouraging people “to take care of your temple. Don’t put things in that you know shouldn’t be in. Limit the sugars. Limit the caffeine. Drink more water. Eat more fruits and vegetables and don’t live off of these packaged lunch meats,” Osteen advises. “Eat more organic when you can. More baked and less fried.” He cares so much about the health of his congregation that he even appointed one of the top fitness experts in the world, Health Fitness Revolution founder Samir Becic to be in charge of Health and Fitness at his mega-church, Lakewood in Houston, TX. We wrote about it in an article here. Samir says “Joel Osteen makes me laugh so hard that sometimes I have a sore stomach, laughter is a key component of health.” Joel also made our Top 10 Fittest Religious Leaders in the U.S. list. 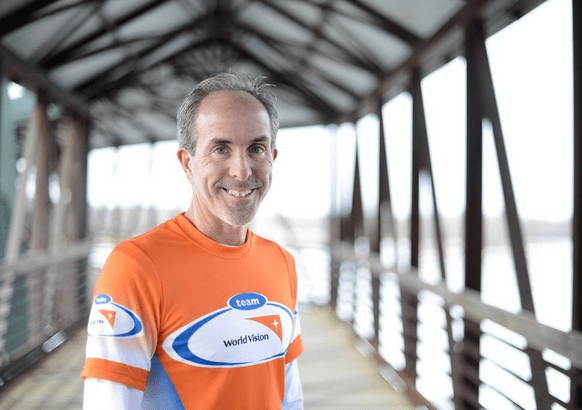 49 year-old Steve Spear, who took up running just 5 years ago ran coast to coast- which totals 3081 miles from LA to NY in 5 months, averaging 170 miles a week, or a marathon a day. The Chicago-area pastor quit his job last year as a Willow Creek pastor after 15 years, to focus on raising $1.5 million to provide clean water for 30,000 people living in Kenya. Chuck, the lead pastor at LifePointe Church in Crowley, Texas says he absolutely feels spiritually stronger since losing the weight. Not only is he more positive, he says his emotional and relational health has also grown. He is a great promoter of healthy lifestyle among his followers and congregation and considers himself a great role model. He beleives that by losing the weight, he is honoring christ. 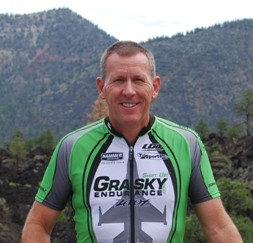 Known as the “Ironman Pastor”, Scott began running for fitness in 1991. He started out as a normal guy with minimal athletic background, but since then, he has had 7 Ironman finishes, the first at age 43. 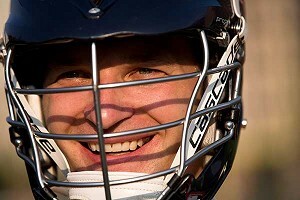 He says he has purpose in training and competing that transcends the physical aspects of endurance sports. “I do race for trophies, but even more for the reward of running the race of life.” (Hebrews 12:1-3) He wants to model and assist others to run the ‘race of life’ with passion and purpose. 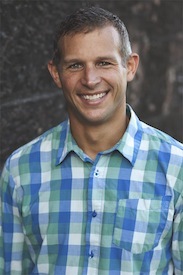 He currently serves as an associate pastor who runs “faith and fitness” at New Covenant Church in New Mexico. This American Monsignor has said modern technology and transportation advances have helped create a more sedentary life for humans in the past century, and that includes priests. 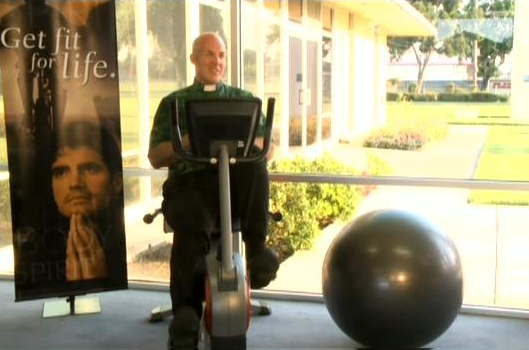 He says “If I take seriously being a good steward of the gift God has given me — the gift of myself, my body, who I am as an instrument for the Lord — then I need to take care of that.” It’s one of the reasons why this 45-year-old priest makes time in his schedule to work out daily in the gym and to run. In fact, running has become a passion for him, and he has participated in many marathons in recent years. This mega-church pastor had an epiphany one day while he was baptizing 858 people. After dipping the 500th body into the water, Warren’s aching arms led him to conclude, “We’re all fat.” He concedes that it wasn’t a very spiritual thought for a pastor to have, but he also thought, “I’m fat, too. 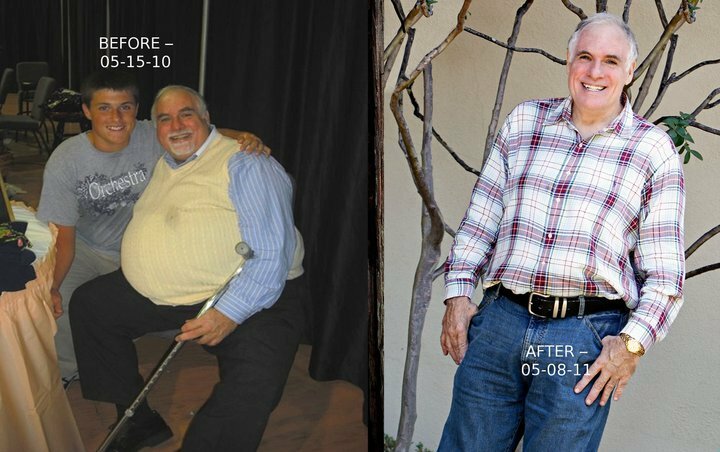 I’m as out of shape as everyone else is.” From this moment, he decided to create a health program with leading experts such as Dr. Oz, that Christians could follow by writing a book named the “Daniel Plan.” On this plan, the pastor himself has lost over 30 pounds. And although some have questioned Warren’s mix of church and health, he says: “You think that God is only interested in your soul? No, he is interested in your body, mind and soul. Jesus went into each village teaching, preaching and healing. The Daniel Plan has to do with healing.” Rick also made our Top 10 Fittest Religious Leaders in the U.S. list. Heather knows what it takes to stay healthy and fit after working as a TV show host in the entertainment industry. 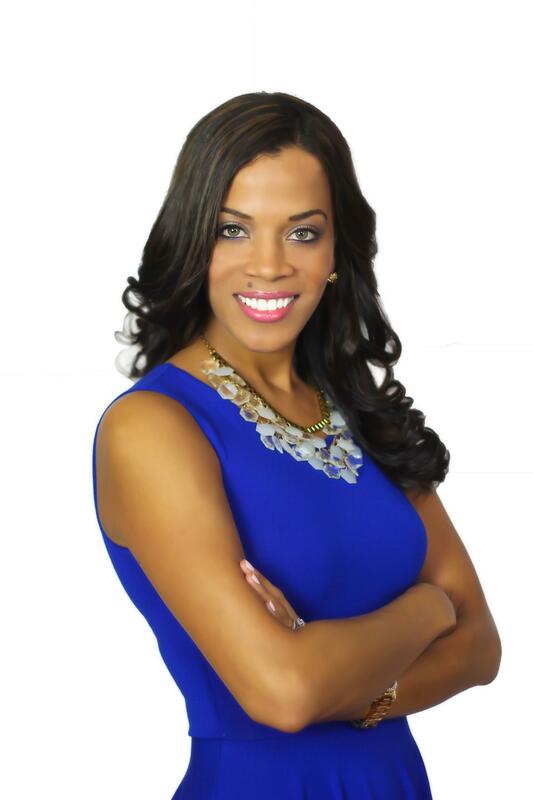 In 2012 she founded The Pinky Promise, an organization that promotes honoring God with your life & body. She also penned a book “The Perfect Recipe” which she calls an invitation for women who desire to get closer to Christ, eat healthier and feel better. We feel she is a great example for women in the Christian community who leads by example. Heather also made our Top 10 Fittest Religious Leaders in the U.S. list. This Lutheran pastor is so committed to fitness that he’s now working out while delivering his sermon. In a creative and eye catching way, Chris Townsend is aiming to inspire his congregation by showing them that you truly can make time to be fit by brining stationary bikes, treadmills, and yoga balls to the pulpit! So far he’s lost 35 pounds, 5 inches off his waist, and built muscle in other areas. But his main message is to be physically and spiritually fit. Leading by example, Townsend is hopeful others will join him in transforming their mind and body. “Hopefully it will inspire, prayerfully inspire, people to get fit. Not just physically fit, but spiritually fit working on the spiritual muscle that’s the core muscle for us,” said Townsend. 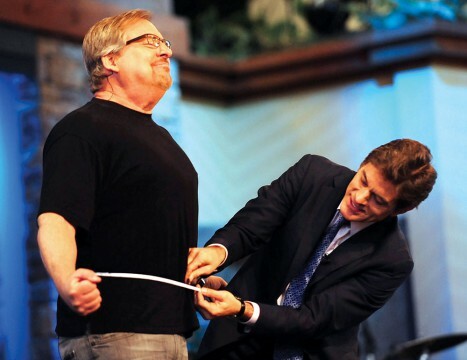 The pastor still wants to lose another 25 to 30 pounds to reach his goal weight. In addition to exercise, Townsend has also completely cut out caffeine and changed his diet. Chris also made our Top 10 Fittest Religious Leaders in the U.S. list. Jeff, who has a personal blog with a fitness section, says that he hadn’t realized how much the ministry could be hazardous to ones health. He had spent years trying to “care” for everyone around him and had managed to neglect himself. As a result, he had no energy, not even enough to play with his kids when he got home at night. At 205 lbs in 1995, he decided to make a change, and made healthy lifestyle a priority by biking, surfing, running, and trying every fitness program he could get hands on including p90x, Insanity, memberships at 3 different gyms, and now CrossFit. While doing CrossFit, he managed to get down to 180 lbs- but it wasn’t until he embraced healthy nutrition and the “Paleo Diet” that he got to his ideal weight of 163 lbs. Jeff has said “by neglecting myself, I had less energy to give to my family, less focus toward my work, and less value toward who God had created me to be. The only area of my life that I had “more” of was the area just above my belt.” He continues to live a healthy lifestyle and is lead pastor at LifePoint Church in Wilmington, NC. Follow us on twitter and facebook and visit www.healthfitnessrevolution.org! Next articleWhat are the 10 Most Filling Foods?